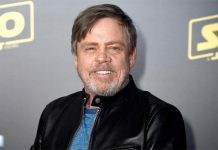 Mark Hamill proved an unlikely addition as he joined fans in celebrating Ed Balls Day. The day is remembered by fans every year following Mr Balls’ online mishap that saw him post his own name as a tweet at 4.20pm on April 28 in 2011. He began typing in his name into the ‘compose tweet’ field instead of the search box. Mr Balls became distracted by a phone call, and accidentally hit ‘send’ on his Blackberry, thus tweeting his own name out into the ether. That original tweet has been shared more than 103,000 times and received more than 73,000 “likes”. 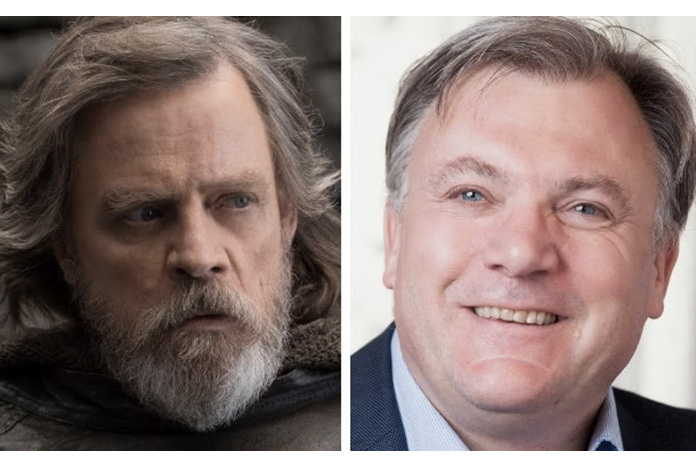 On Saturday, the Luke Skywalker actor, 66, posted his own name on his Twitter feed followed by the hashtag #EdBallsDay hours after Balls himself marked the occasion. 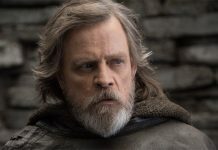 Balls, 51, replied to Hamill with the hashtag: #MayTheBallsBeWithYou. 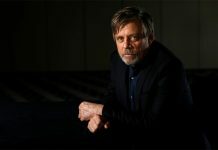 Mark is a legend and we love the way he gets involved with anything and everything on Twitter — please don’t ever stop!